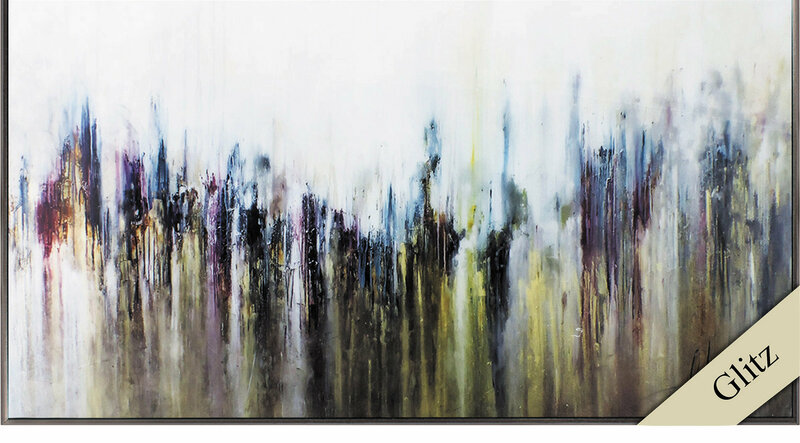 Beautiful abstract print that has an epoxy resin hand-applied directly to the image. The resin dries with a hard, glossy finish that really brightens the colors! It looks amazing! Comes ready to hang and is hand assembled in the USA!